Iloilo City, Philippines, June 30, 2014 –Megaworld, the country’s leading real estate developer, is fast tracking the construction of office, commercial, and residential towers in the 72-hectare Iloilo Business Park due to the strong demand, brisk sales and rental inquiries for residential, commercial, and office spaces. This year, three office towers, namely One Global Center, Two Global Center and Richmonde Tower are scheduled to be completed. The three towers, with a total of 25,000 square meters of leasable spaces, will be able to accommodate around 10,000 full time employees (FTE) for the Business Process Outsourcing (BPO) companies. Megaworld will also start the construction of another two office towers by August this year: One Techno Place and Two Techno Place, which will generate an additional 8,000 FTEs in the township. Both towers, with a total of 19,000 square meters of leasable spaces, are scheduled to be completed in early 2016. “With the heavy influx of inquiries from BPO companies who want to be part of Iloilo Business Park, we see the urgent need to hasten the construction of more office towers to meet the strong demand,” says Jericho P. Go, senior vice president, Megaworld. StarTek, Inc., a US-based BPO company, has already started its operation in the Richmonde office tower this month of June and is poised to launch its standalone BPO office building at Two Global Center by 4th quarter of this year. As the first BPO company opens in Iloilo Business Park, McDonald’s also opens its standalone store in the township. The branch will be the biggest McDonald’s store in Iloilo City, with a total seating capacity of 250. It will have two floors with play place, party area drive thru, and parking area. “We are very excited to be the first fastfood chain to open in Iloilo Business Park, and we are very happy to serve the Ilonggos who are working and visiting, including those who will be living in this world-class township,” says Eugene Reducindo, managing director, Choice Gourmet Banquet, Inc., the franchisee of McDonald’s in Iloilo Business Park. Aside from office and residential towers, Megaworld has also started the construction of the Megaworld Central Mall and Festive Walk, a 1.1-kilometer commercial and retail strip parallel to Iloilo’s Diversion Road. The mall and the first phase of Festive Walk are expected to be completed by second half of 2015. Richmonde Hotel Iloilo, a 151-room business hotel, will also open early next year, just in time for the city’s hosting of the Asia Pacific Economic Cooperation (APEC) side meetings. The other hotel, Courtyard by Marriott, has started its construction and is expected to be completed by end-2015. The 3,700-seating capacity Iloilo Convention Center has also started its construction and once completed, it will be the biggest and most modern convention facility in Region 6. 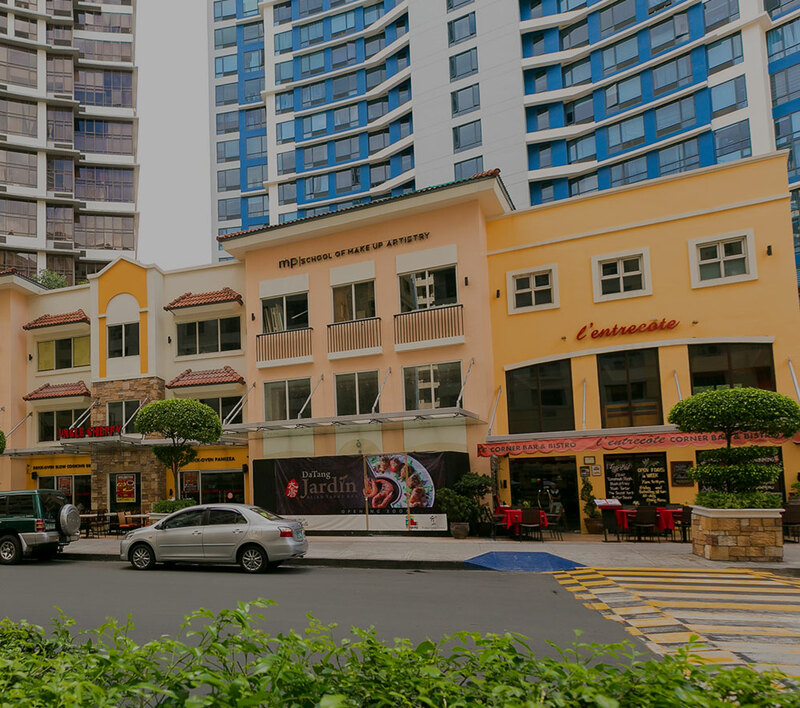 Dubbed as the biggest business and tourism hub in Western Visayas, the Iloilo Business Park is expected to bring Megaworld’s pioneering ‘LIVE-WORK-PLAY-LEARN’ township to Western Visayas, following the success of other townships such as the 18.5-hectare Eastwood City, known to be the Philippines’ first IT park; the 50-hectare McKinley Hill, 34.5-hectare McKinley West in Fort Bonifacio; the 15.4-hectare Uptown Bonifacio and the 5-hectare Forbes Town Center in Bonifacio Global City; the 25-hectare Newport City in Pasay City, home of the famous Resorts World Manila; the 12.3-hectare Woodside City in Pasig City; the 11-hectare Davao Park District in Lanang, Davao City; and the 28.8-hectare The Mactan Newtown in Lapu-Lapu City, Cebu.